DALLAS — Despite reports to the contrary, there will be plenty of guacamole as U.S. imports of Mexican avocados are at record levels and will continue approaching the Big Game, Sunday, February 3 in Atlanta. The United States received a record 71.9 million pounds for the week ending January 13, 2019; January imports of Mexican avocados are projected to reach 217 million pounds, up 16 percent from last year during the same period. The Los Angeles Rams play the New England Patriots at 6:30 p.m. EST, on CBS. Americans’ demand for avocados isn’t just for game-day parties. Mexican avocado imports are expected to reach a record-breaking 2 billion pounds this fiscal year, an increase of 7 percent from last year. Consistent loading opportunities for imported melons are expected in coming months. However, an expected bump in avocado shipments leading up to the Super Bowl will not be as big as originally thought. 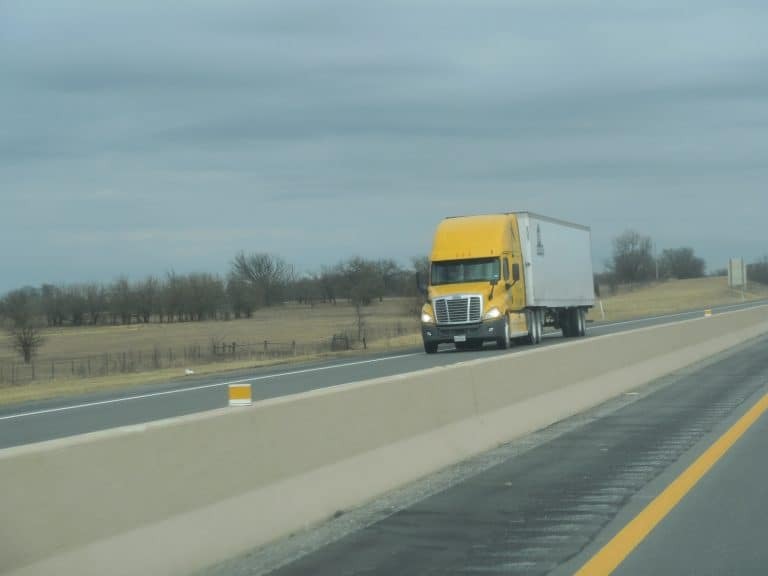 Steady imports of imported melons are seen throughout the winter season for distribution throughout the U.S. and Canada by truck. Guatemala’s imports finished in late January, but will be ramping up again in March. Imported Mexican watermelon volume is much better this winter and are dealing with El Niño-affected volumes like last year. Current Colima production will shift to Sonora from May through July. Excellent fall and winter growing conditions in Guatemala have been very good for record melon yields and imports. Mexican melons, tomatoes, vegetables crossing at Nogales, AZ – grossing about $3400 to Chicago. There will not be any increase in imports of Mexican avocados for U.S.. produce truckers anytime soon from the state of Jalisco, which was planned for shipping in time for the February 5th Super Bowl. Avocado shipments typically increase significantly prior to the big game since it so popular with Super Bowl parties, etc. Still, there should be enough avocados to meet the demand. Shipments from Mexico’s state of Jalisco — thought to be on track in mid-January — are expected to be delayed for three or four months. However, final clearances have not been approved and some issues apparently have to be resolved. Jalisco’s share of Mexico’s 3.4 billion pounds of output is estimated at about 5 percent. The USDA reported that 2016-17 acreage of avocados in Jalisco totaled 44,000 acres, about 9 percent of Mexico’s total avocado acreage of 503,000 acres. Mexico accounted for about 95 percent of U.S. avocado supply in mid-January, with light volume also noted from Chile, the U.S. and the Dominican Republic. Mexcian avocadoes crossing through the Lower Rio Grande Valley of Texas – grossing about $4200 to New York City. Avocados From Mexico and Old El Paso have teamed up for a third time to make the Big Game one for the guacamole consumption record books with Guac Nation. Running Dec. 26 to Feb. 5, 2017 (ending the day of the Super Bowl) , the program will offer a full spectrum of support while leveraging the excitement of Super Bowl festivities and get-togethers to highlight delicious snacks and party food featuring fresh Avocados From Mexico and Old El Paso. The campaign will be bolstered with consumer incentives and retailer support, such as recipe inspiration through social media, in-store radio, merchandising focused on molcajete-shaped display bins, and the Guac Center Pallet bin. The Guac Center Pallet bin is unique in that it has separate side pockets allowing retailers to merchandise everything a shopper would need to build their own guacamole, like tomatoes, onions, jalapeños or limes. Approximately 73 percent of people, hosts and guests alike, make grocery store trips specifically for the Big Game, and these inspirational posts and display bins make game-day shopping that much easier. Guac Nation is an example of how the continued collaboration between Avocados From Mexico and Old El Paso is using a total market approach at the shopper level. Designed with how today’s shopper consumes media in mind, the Guac Nation program includes four strong digital components to reach shoppers along the entire path to purchase: Catalina Buyer Vision, Ibotta, Pinterest and Facebook. Shipments of both avocado and mangoes are on the rise and will continue to increase as we get further into the year. California avocado shipments are now providing steady loadings for produce truckers from both southern California and the San Joaquin Valley. The California harvest is now exceeding 10 million pounds per week and will continue to increase through the spring. 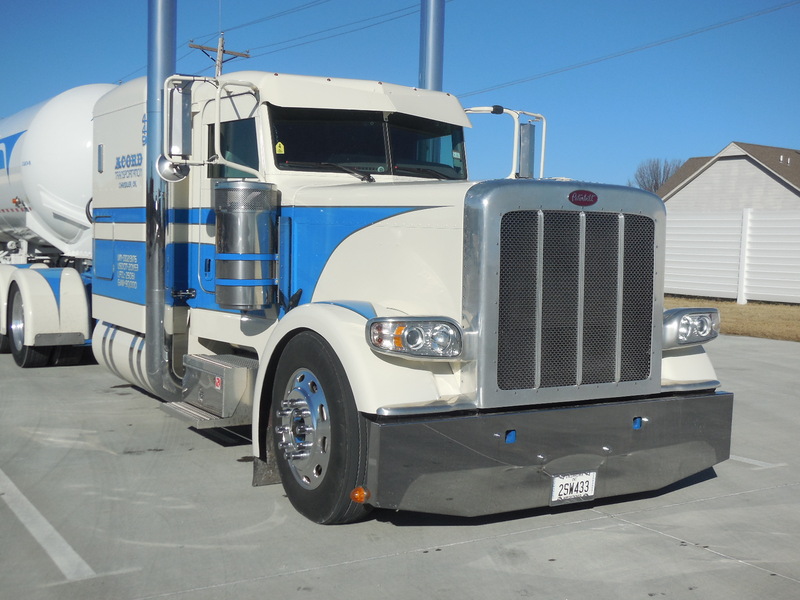 Shipments are expected to peak in late June, and remain strong throughout 2016. A significant dip in avocado shipments is not expected until after the Super Bowl, Feb. 5, 2017, in Houston. While California avocado shipments tend to be hauled to markets in the western half of the U.S., much of the avocado supply for U.S. markets is coming from Mexico, which tends to serve destinations in the eastern half of the U.S. Mexican avocado shipments also are heavy this year, with the majority of imports crossing the border at McAllen, Tx. Huron head lettuce and San Joaquin Valley citrus – grossing about $5600 to New York City. Mexican mango shipments imported to the USA were unseasonably low during March. For the week ending on March 19, 1.2 million boxes arrived from Mexico, making it 4.8 million boxes for the season. That is down from the same week in 2015, when 1.5 million boxes arrived and 5.9 million boxes had come in for the season. However, mango imports are now on the rise and big volume supplies are crossing the border from Mexico, as well as arriving at US ports by boat from Guatemala. Lower Rio Grande Valley citrus, Mexican mangos, tomatoes, vegetables – grossing about $2600 to Chicago. The US population continues to consume more and more avocados. Consumption is driven by increased media attention as well as in-store promotions. “This year, a record-shipment of 139 million lbs. is expected to come in from Mexico to be consumed in the run up to and on the day of the Big Game,” said Maggie Bezart Hall with Avocados from Mexico. “This would be a 13 percent increase compared to last year,” she added. 139 million lbs. of avocados equals 278 million individual avocados. This is just for Super Bowl Sunday and the weeks leading up to the Super Bowl. “US avocado consumption during the Big Game is enough to fill a football field end zone to end zone more than 53 ft. deep,” shared Bezart Hall. On Super Bowl Sunday, look for the avocado commercial during the first commercial break segment. The majority of avocados being consumed in the US end up in guacamole. Eating avocados on a sandwich is second most popular, followed by salads and avocados consumed by themselves. Meanwhile, it’s the Denver Broncos vs. the Carolina Panthers in Super Bowl 50! 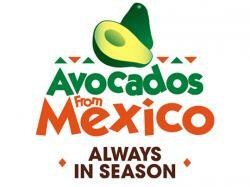 DALLAS – Building on the momentum generated last February, when it became the first fresh produce brand to broadcast an ad during the most-watched television program in the United States, Avocados From Mexico (AFM) is following up with another multi-dimensional campaign for the 2016 Super Bowl, airing on Sunday, February 7, on CBS. The number-one selling avocado in the U.S. with more than 75 percent of the market, AFM plans to debut this years’ experience during the first break of the game. Last year’s AFM Big Game campaign, “First Draft Ever,” also created by GSD&M, included a TV spot, teaser and social media war room during the game, boosting attention with collaborative support from PR, social and digital media. 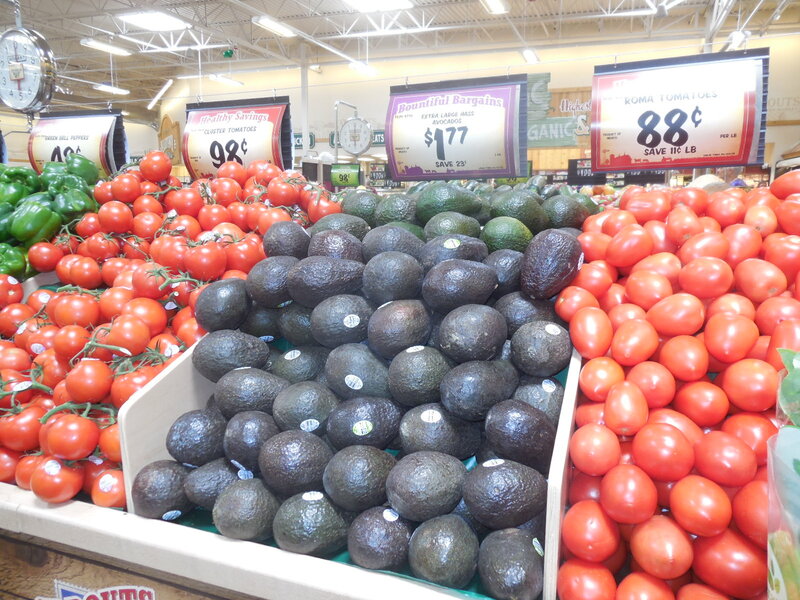 AFM avocado consumption grew 35% in the 2014-2015 fiscal year, and the airing of “First Draft Ever” was a key element contributing to the growth percentage. 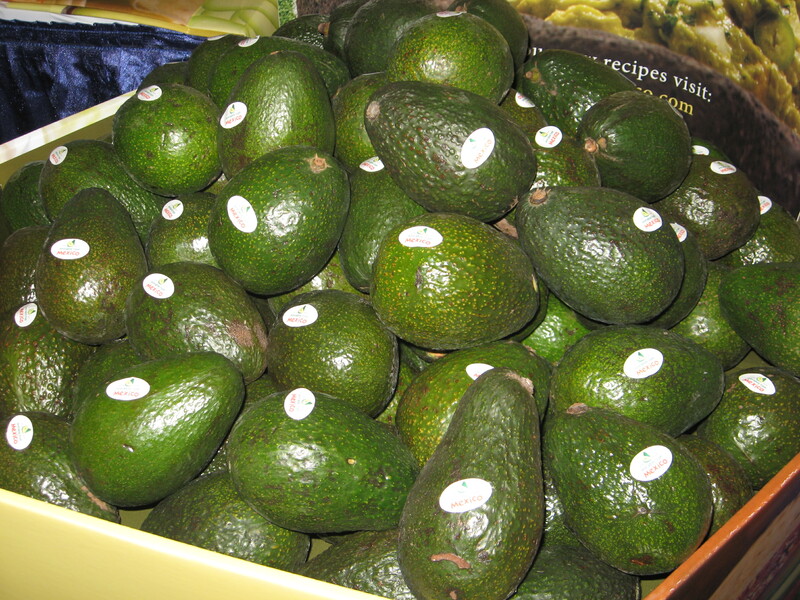 The humorous spot which depicted Mexico’s choice of the avocado during a pre-historic, football-styled “draft” of plants and animals, earned widespread acclaim and consumer engagement, which set the brand up for success and increased demand in the month of February, historically a slower month for avocado consumption. Because of their ability to successfully bring brands to life on a big stage, Austin-based advertising agency GSD&M was chosen once again for creative strategy and production of the Big Game multi-dimensional campaign for Avocados From Mexico. As it did for 2015, Havas Media will be handling the buying and execution of the Big Game spot, along with supporting CBS properties to surround its debut. “Last year’s groundbreaking Big Game experience was an overwhelming success, as it showcased the origin of the number-one selling avocado in the U.S., taking brand awareness of Avocados From Mexico to the next level,” said Alvaro Luque, president of Avocados From Mexico. Here are nine facts you probably did not know about avocados. (1)**You can judge when an avocado is ready to eat by squeezing it. Color alone does not indicate if an avocado is ripe. Hold the fruit in your palm and then gently squeeze, being careful not to bruise the fruit. It should be firm, but give to gentle pressure. (2)**Avocados used to be served only to royalty and were a symbol of wealth. Now, you can enjoy them anytime! (3)**The most popular avocado is the Hass variety, named after mailman Rudolph Hass from La Habra Heights, Calif. He patented his tree in 1935. (4)**Avocados can be used as an ingredient in desserts. In Brazil, avocados are a popuklar ingredieint for ice creams and in the Philippines they pur’ee avocados with sugar and milk for a dessert drink. (5)**To ripen, they have to be plucked from trees. To help ripen an avocado, place it in a brown bag and keep in a cool spot for two to three days. (6)**During the Super Bowl, there are more than 8 million pounds of avocados eaten across America. And during Cinco de Mayo, there are about 14 million pounds eaten. (7)**Avocados don’t self-pollinate; they need another avocado tree close by to produce fruit. The avocado is an Aztec symbol of love and fertility and they only grow in pairs. (8)**Avocados were used as a spread instead of butter when European sailors traveled to the New World. Learning from the past, avocados are a healthy alternative to butter, mayonnaise, sour cream, and cream cheese. (9)**Another name for the Hass avocado is the Alligator Pear because of its bumpy, green skin and pear shape. By the time the 2015 Super Bowl reaches the end of the first quarter on Feb. 1, at least 125 million people will have the opportunity to see a fresh produce item advertised along with the top consumer brands in the world. For the first time ever, a fresh produce item will share the spotlight with nachos, beer, colas and other products that typically fill the advertising space of the National Football League’s annual championship game. This year, a 30-second spot touting Avocados From Mexico will share the limelight. The commercial for Avocados From Mexico, the number-one selling avocado in the United States, is being kept under wraps until it debuts at the end of the first quarter. Soon after the advertisement airs, Avocados From Mexico will launch an aggressive social media campaign designed to get game-watchers in the Mexico spirit, and will increase awareness that Avocados from Mexico are always in season and pair perfectly with their football celebrations. In January and February 2015, the amount of avocados imported to the United States is expected to be more than 285 million pounds, with Mexican avocados leading the way as the top importer and the top seller. Eating guacamole pairs very well with football-watching and there has been promoting of Mexican avocados and guacamole in many different venues including national consumer advertising, in-store displays, in-store radio, in coupons and in public relations efforts. 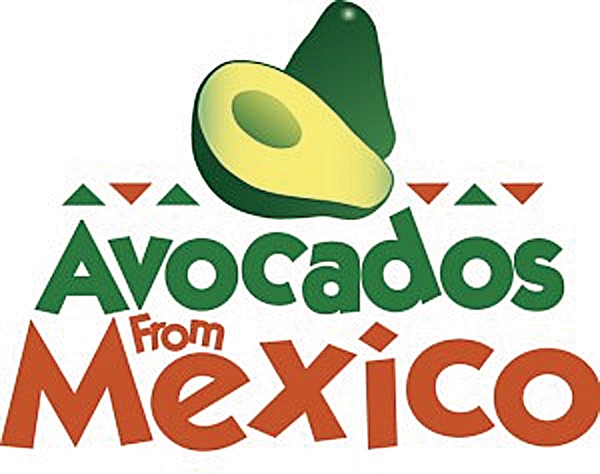 The campaign also is driven by the promotions teams of Avocados From Mexico and the Old El Paso line of consumer product goods, including taco shells and taco-making kits. One of the most active produce shipping areas in the United States is the Lower Rio Grande Valley in South Texas. Numerous vegetables and tropical fruits from Mexico are crossing the border at McAllen, Tx and this area is only going to see increasing volume in the years to come. More warehouse space is being build to receive Mexican produce shipments and to act as consolidation and distribution centers. Perhaps the largest volume item crossing the border – particularly this time of the year – are Mexican avocados, spurred in part by this Sunday’s Super Bowl. It has become a huge snack for people watching this event. 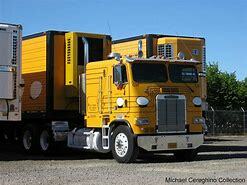 This year over 285 million pounds of avocados will be imported to the United States; that’s over 7,125 truck loads! Another leading item is actually coming out of South Texas. 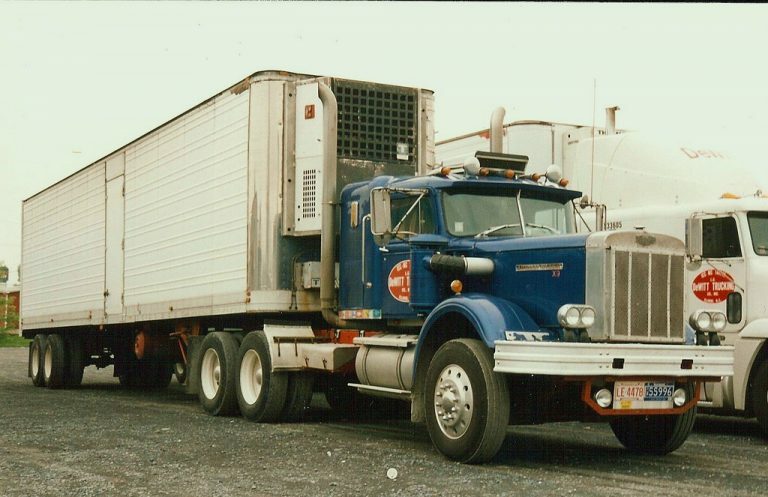 Grapefruit shipments are averaging about 400 truckloads a week, while Texas oranges amount to about half this volume. There are Texas cabbage loads coming out of the Winter Garden District near San Antonio. Still, most of the produce volume is with Mexican produce shipments crossing the South Texas border. Items range from broccoli to carrots, roma tomatoes, strawberries, raspberries and watermelons, among others. South Texas produce shipments – grossing about $3200 to Chicago; $2800 to Atlanta. 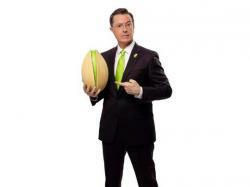 As part of the full-year agreement, Colbert and Wonderful Pistachios’ in-house creative agency FireStation will team up to create a series of several spots throughout 2014 highlighting the “Get Crackin’, America” rallying cry. Directed by Emmy-award winning director Tom Kuntz, the commercial spots will be supported by in-store POS, public relations, digital and social media.